Run Netwrix Auditor → Navigate to "Reports" → Expand the "Active Directory" section → Go to "Active Directory - State-in-Time" → Select "Object Permissions in Active Directory" → Click "View". Strictly enforcing the least-privilege principle is essential for strong security. 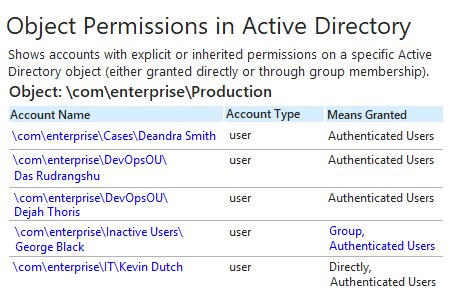 By reviewing a comprehensive Active Directory permissions report, you can determine who has access to what in the domain, see how user permissions were delegated (permissions were given directly or via group membership), and analyze whether each user’s access rights align with their responsibilities or no longer needed. Having this information will enable you to enforce the least-privilege model and minimize the risk of privilege abuse. 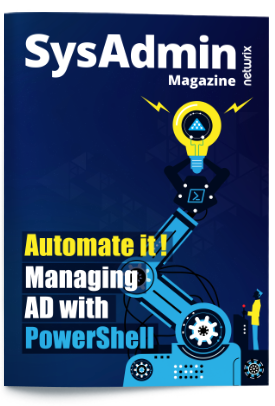 To keep an eye on permissions on an Active Directory group or OU, you can use native tools, such as PowerShell. But if you prefer not to spend all your time writing scripts and sifting through cryptic data, try Netwrix Auditor for Active Directory. 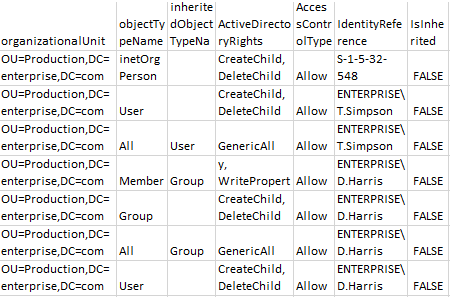 It provides easy-to- read reports on explicit and inherited permissions for Active Directory objects, including domains, user groups, organizational units and more. On top of that, the solution delivers security intelligence rich in details about changes, access and configurations, so you can identify abnormal behavior, investigate threats and minimize the risk of privilege abuse.